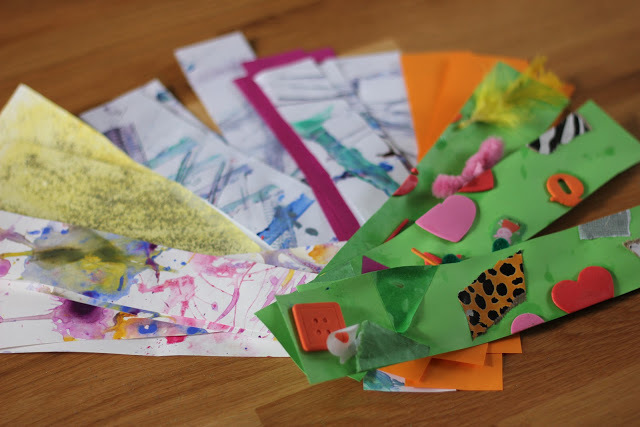 It’s time for another creative challenge from the wonderful Tinkerlab! 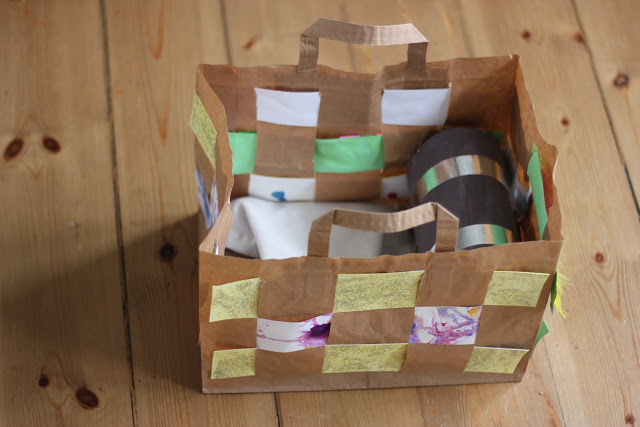 This time the simple request was to make something creative from a paper bag. 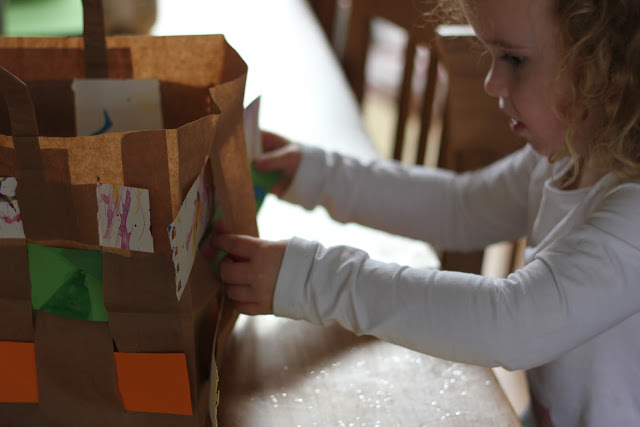 There are so many different things that can be done with a humble brown paper bag, from story puppets to animal masks, but I needed to find an idea that was age appropriate for Cakie to try independently, and with more of an emphasis on art, learning and technique. So we came up with the idea to have our first go at simple weaving, using the bag as a framework. I found a pile of old artwork that the girls had completed (for once being a hoarder paid off!) and decided to use these as the materials to weave through the bag. 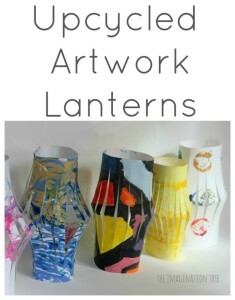 They could add variety in colour, style and texture as well as being a great way to upcycle and showcase old work. I cut slits into it from top to bottom on each side, 4 slits on the longer sides and 3 on the short ends. I cut the artwork into long strips, all roughly the same width and length. Most were on A4 size paper so I made them the length of A4, and was able to cut 4 pieces of equal size widthwise. It was definitely tricky to learn the skill but she did it and was very proud of herself. 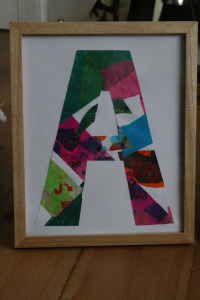 The thickness of the artwork pieces and the nice wide slits made it just manageable for this 3 year old! I love how some of the pieces have collage materials such as feathers and stickers on them, adding some real interest and variety to the finished weaving. I asked Cakie what she wanted to do with the bag. Do you want to display it? Hang it up? Turn it into a hot air balloon? No, I want it to be my treasure bag! So, she ran around and filled it with all her special things, starting with her pirate treasure box and her very special sleeping blankie. By the end of the morning it was SO full that she could barely lift it without beginning to rip it! It is now residing in her bedroom with her special possessions at close hand all of the time. 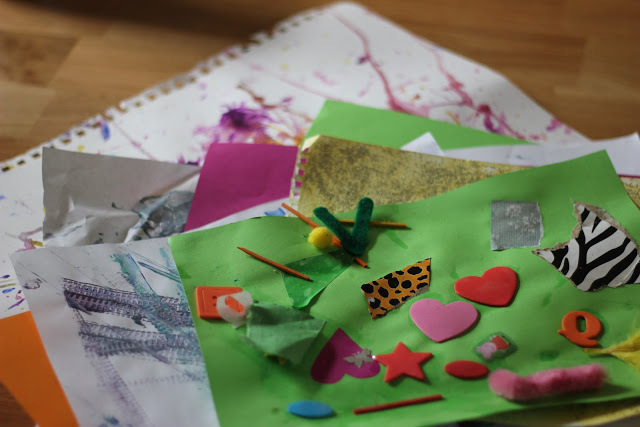 Now take some time to look through the wonderful array of ideas that have been linked up from the following creative blogs! 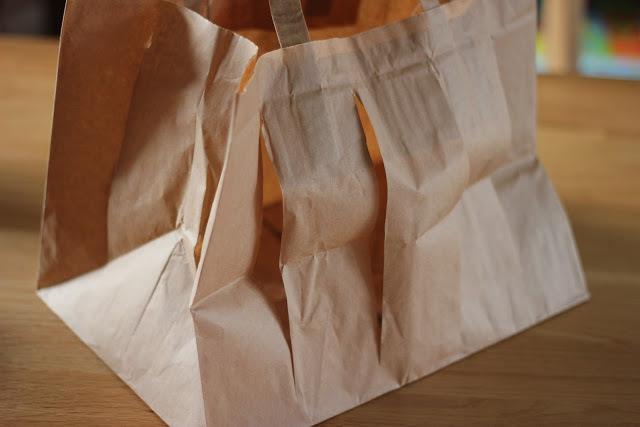 Never again will you look at a paper bag in the same light! 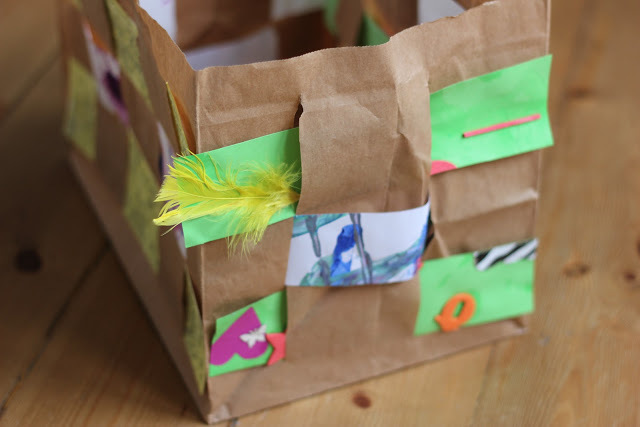 Do you have a post about using a paper bag in a creative or playful way? Feel free to join in the challenge! 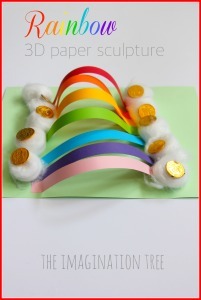 Link up your idea below and then hop over to Tinkerlab to check the details of entry. « Play Dough Sweet Shop! That is great idea! I love the collage strips you have chosen for weaving:)) Have been wanting to try paper weaving with Putti for a long time now, thanks for the remainder. Thanks Roopa! Look forward to seeing what you create! Oh how very lovely!! 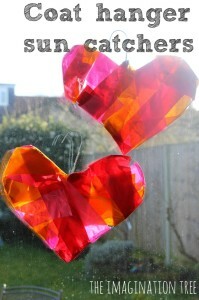 It looks gorgeous and what a great way to introduce weaving to young children. I want Red Ted to have a go!! ASAP! Thank you! And I should have said THANK YOU very much for giving me the paper bag in the first place! This is a great idea. 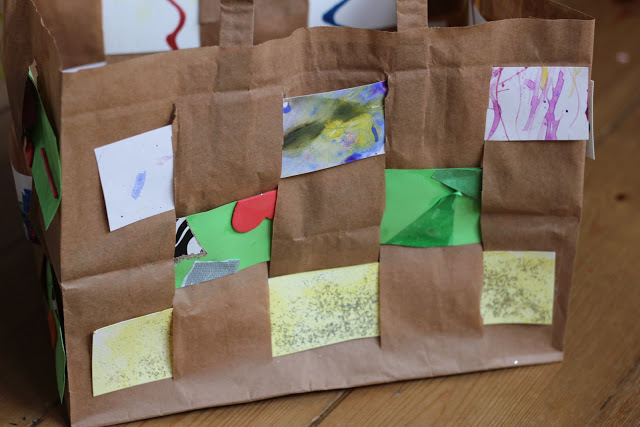 I absolutely love doing the weaving with a paper bag. Thanks for the step by step pictures on how to do this. I will absolutely try this with my preschoolers. Fun! I am pinning this!!! 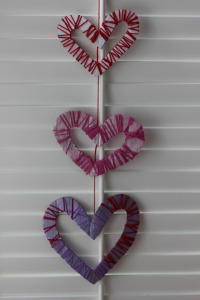 We haven’t tried weaving, and I think this is the perfect activity to introduce it. Very creative! End result is beautiful. Love it. 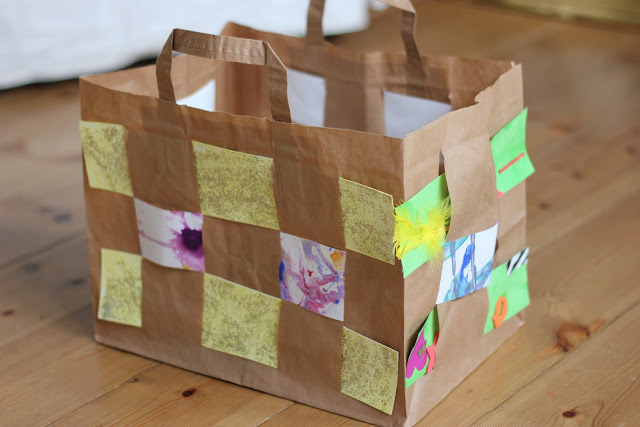 Weaving is so much fun and great for fine motor skills.the sl All you need to do to adapt for older children is make more slits in the bag and paper strips smaller in width.